An estimated 324,000 fans attended the Australian Grand Prix weekend at Albert Park last week to see the start of the 2019 F1 season and Daniel Ricciardo’s Renault debut. The race was won by Valtteri Bottas but there was disappointment for the home crowd as Ricciardo’s race was basically over within ten seconds, with his front wing coming off before turn one, eventually culminating in his retirement from the race. 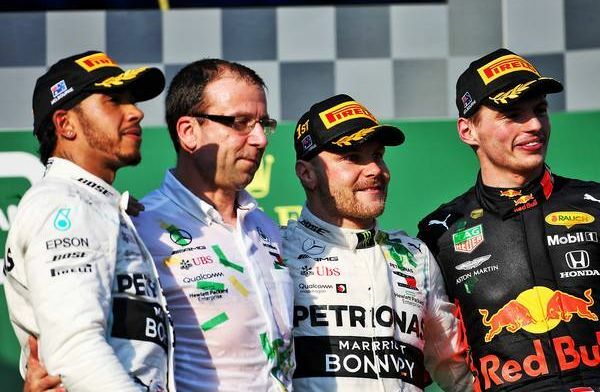 Andrew Westacott, CEO of the Australian Grand Prix Corporation, was delighted at the figures, saying: “What a sensational four days it has been to be in Melbourne and at the Formula 1 Rolex Australian Grand Prix 2019. “We broke crowd records – an estimated 324,100 people attended this year’s [race] which was the highest four-day attendance since 2005.